It all started innocently enough with a fellow foodie coming into the shop with a marzipan cookie. She asked me “how do you make this?” After trying the cookie I realized this would be a fun recipe to recreate. She told me that the bakery in California had called them “Cherry Cookies” because they contained Italian Amarena Black Cherries inside of a marzipan cookie. Using straight almond paste (we carry the organic version from Italy) the cookies have spread and the one she brought to me stayed round, however the taste was AMAZING using the almond paste. Keep in mind, these are not cheap to make. Almond paste is also very rich so make these cookies small enough to pop in your mouth. Your friends and family will thank you, your waistline maybe not so much. 1 jar of Amarena Cherries – remove cherries and keep syrup for another use – Manhattans perhaps. Using a paddle on your mix master, mix the almond paste with the sugar. In a separate bowl whisk the egg white with the salt until just foamy. Add this to the almond paste mix and blend completely. Using a small spoon or a small scoop measure out small balls of the dough. Flatten the dough around the Amarena cherry and roll until round. Roll this into the sliced almonds. Place onto a parchment lined cookie sheet and chill for 15 minutes. Bake at 350F for 12-16 minutes or until lightly browned. Allow to cool completely. Dust with powdered sugar. Devour 3 and share the rest. 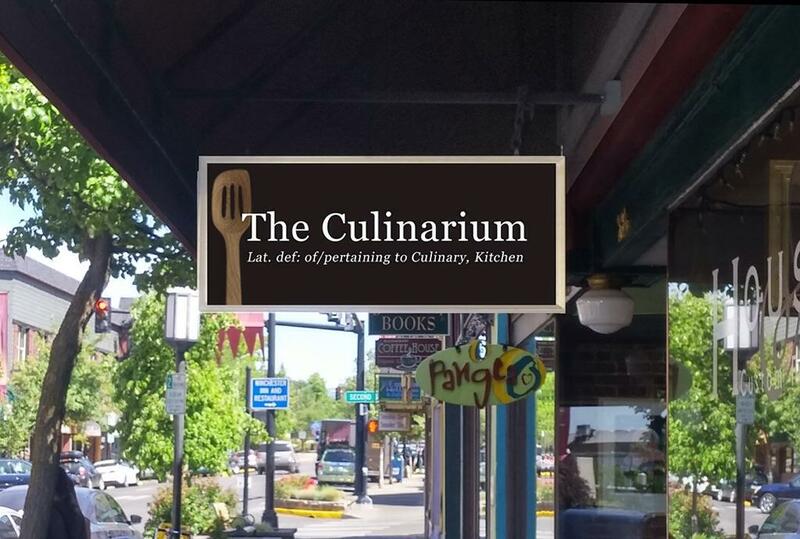 http://ashland.oregon.localsguide.com/wp-content/uploads/2016/09/13734910_10153947235858152_3091385369865030339_o.jpg 690 1024 David Jesser http://ashland.oregon.localsguide.com/wp-content/uploads/2018/05/logo-1-300x76.png David Jesser2017-06-28 20:29:432017-06-28 20:31:29It all Began with a Cookie, Amarena Cherry Cookie that is!